When you need a criminal lawyer in La Plata to represent you or a family member, it’s important to choose wisely. 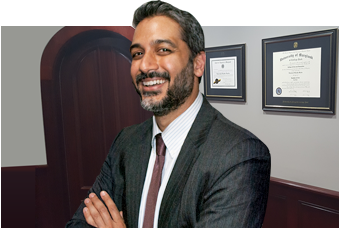 A criminal defense attorney should ideally have years of experience defending clients from criminal charges. It’s preferable to select a criminal defense attorney who has previously argued cases before the court in which you must appear. This means that your attorney would be very familiar with the particular rules and proceedings of the jurisdiction. Before retaining the services of an attorney at law, check whether he or she has previously handled cases similar to yours. If you’ve been charged with homicide, for example, you wouldn’t necessarily want to hire a divorce lawyer—unless, of course, the lawyer also has experience handling criminal cases. You can meet with a criminal defense lawyer before you make the decision to retain his or her services. This is known as an initial consultation. It gives you the opportunity to get to know the lawyer and it allows the lawyer to become familiar with the facts of your case.